Twitter chat bots in minutes? 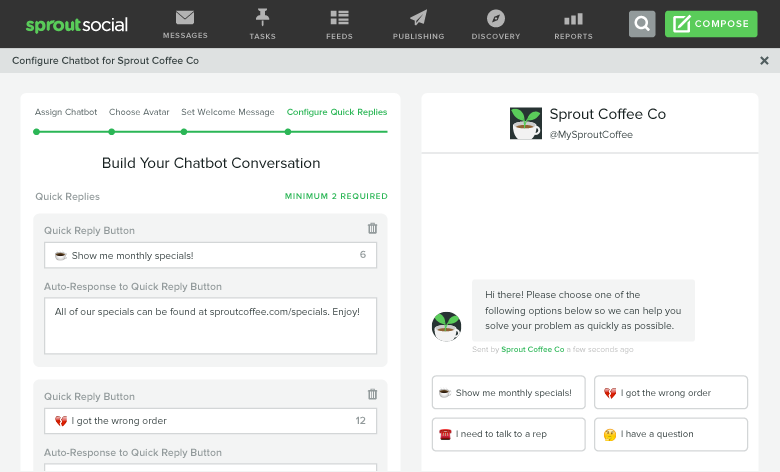 That’s what social media solutions provider Sprout Social aims to deliver with its new Bot Builder offering. 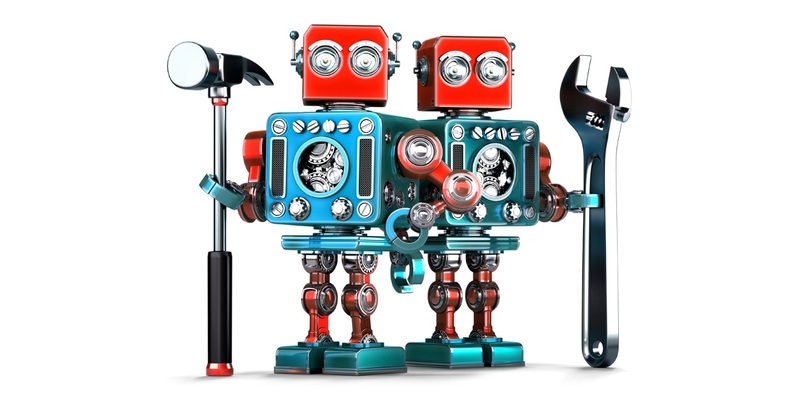 Bot Builder uses Welcome Messages to greet customers that send direct messages to brands, as well as predetermined Quick Replies, which enable brands to provide quick context for every type of conversation they anticipate fielding. Sprout Social has long been one of our favorite solutions for businesses that want to get the most out of engaging with customers on Twitter. We’re really excited that it’s keeping up its leadership by being the first to market with a scalable, simple Bot Builder designed for customer-service teams. 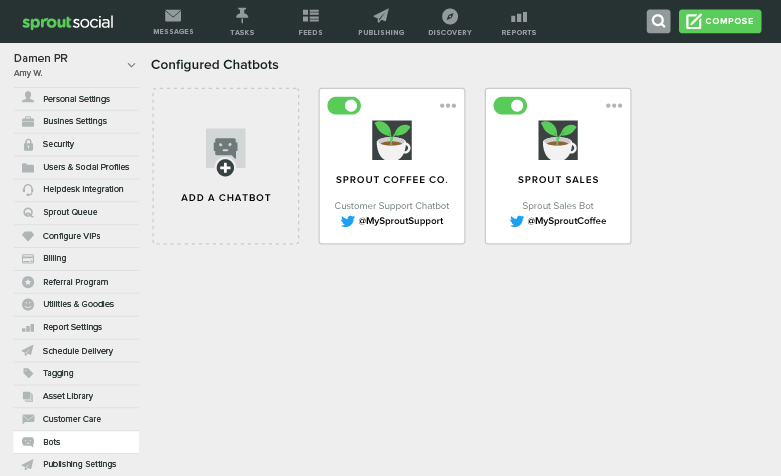 Sprout’s Bot Builder is built on the belief that great customer experiences come from real conversations. Automation should not replace human agents, but augment their workflow to result in better and faster outcomes. We developed self-configurable bots to do just that. 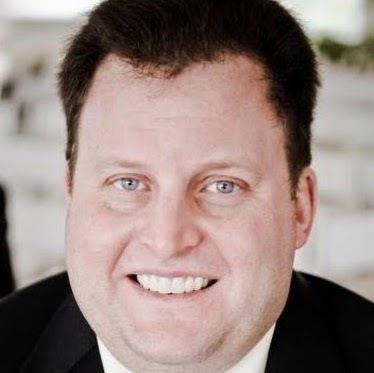 Brands can rely on the bot to quickly and consistently collect customer information, so the agent has context even before their first interaction.